Rugged treated 16oz canvas with oil skin leather and solid brass hardware. This bag is tough but with looks to match. 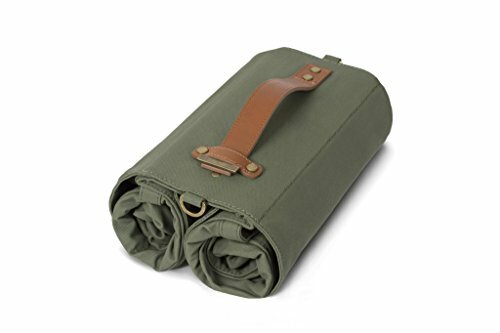 Perfect for the market or a sleep over, carry it in with a shoulder strap, or roll up the sides when not in use. If you have any questions about this product by Linus, contact us by completing and submitting the form below. If you are looking for a specif part number, please include it with your message.